Kick off the Morning Blues! Cold coffee is my life. 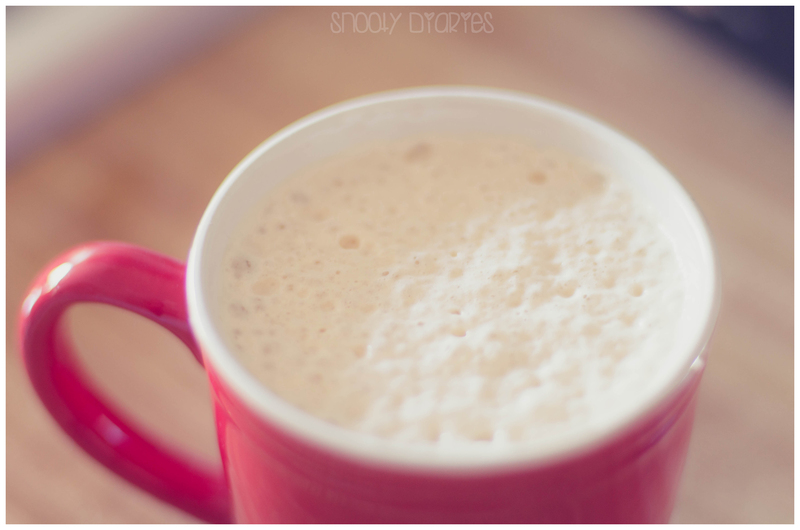 When I wake up, I HAVE TO start each day with a big, blessed mug of frothy cold coffee. I’ve been a cold coffee ADDICT for years and years. To say I couldn’t live without it would be an understatement. It brushes off the morning blues and gives me the energy to start my day afresh. It is the perfect drink to beat the warm and humid California weather. 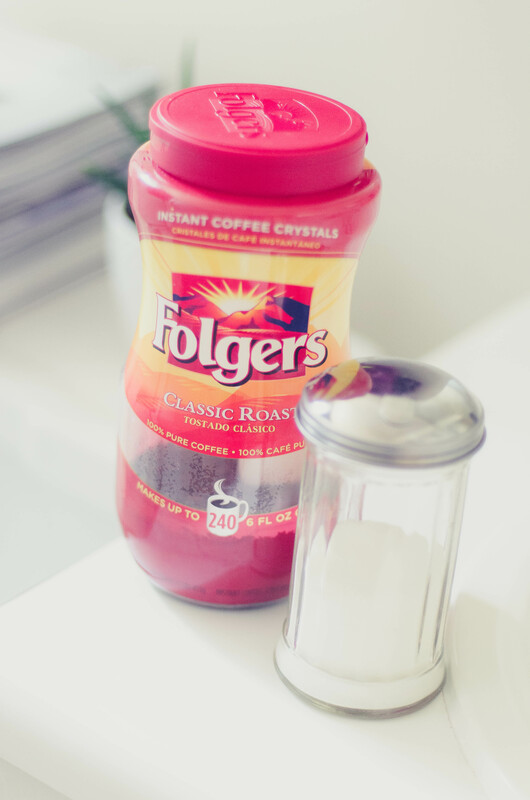 For my coffee I use Folgers Classic Roast instant coffee. The recipe is so simple, it’ll take not even a minute to make. All you need to do it is pour a glass full of milk in the mixer, add 1tspn of instant coffee and add 2 tspn of powdered sugar. Blend them for 20 secs and your Coffee is ready. ENJOY..!! This entry was posted in drinks, FOOD, Recipes and tagged Beverage, California, Coffee, Folger, FOOD, Iced coffee, Instant coffee. Bookmark the permalink. It sounds smooth and fluffy… I’m going to try it ! Yes! Finally someone writes about cup of coffee. lovely inspiring collection.wonderful created designs here!Thanks for sharing.